Partner Meetups - Munich Datageeks e.V. 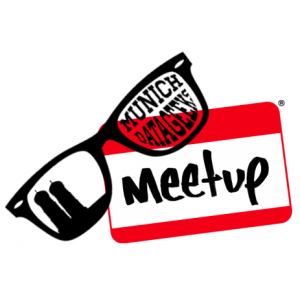 Supported Meetups of the Munich Datageeks e.V. Let’s get together and chat about machine learning, natural language processing, large scale data analytics using open source tools such as Hadoop MapReduce, NoSQL databases, data visualization and open data. Everybody who wants to share experiences or ask questions on smart and/or large scale data processing related topics is free to join. Expected profiles: students and academic researchers, software engineers, statisticians, data scientists, trendy entrepreneurs who want to change the digital world while drinking mojitos. All meetups will be held in English. Kaggle competitions are an outstanding opportunity to learn the latest techniques in machine learning by getting your hands dirty with real data. This is an equal opportunity group. 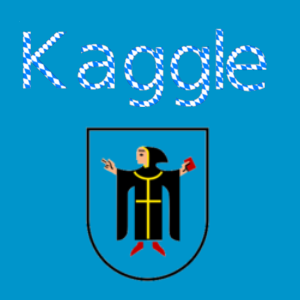 No matter whether you are a new to data science or a Kaggle grandmaster, every data aficionado is warmly welcome to join the party and have fun hacking on Kaggle problems! 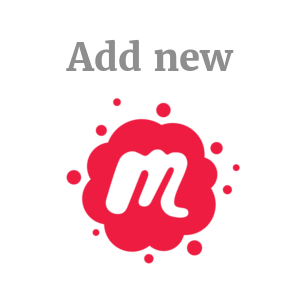 Don't worry if you don't have a Kaggle project yet; we will do matchmaking at the beginning of each meetup. The future is now: Autonomous Driving is approaching fast and will transform mobility permanently. Artificial intelligence, growing connectivity and powerful sensors are the key drivers of this development. 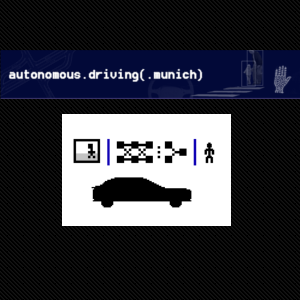 This Meetup is a platform for autonomous driving enthusiasts, self-driving car engineers and all those who can't wait until we'll all drink coffee and read the newspaper while our cars drive us to work. We invite the autonomous driving community to gather and discuss technological developments and best practices for building the self-driving car. This group is for anyone interested in visualization in the context of exploring, analyzing or communicating data. 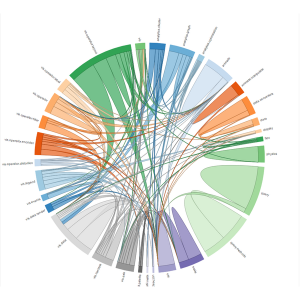 The group will focus on sharing experiences and pushing the boundaries of current state-of-the-art visualizations but also throwing in some brief intros into visualization based on d3.js, R, python or other software. 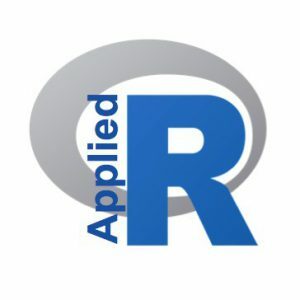 Topics include: data visualization, model/result visualization, combining visualization with data mining/ machine learning approaches, scaling up visualization approaches, innovative interaction features. If you are organizing a Data Science related Meetup in Munich or within an easily reachable distance to Munich, we would be very happy to support you with our experience, industry and community contacts and whatever else we can help you with.